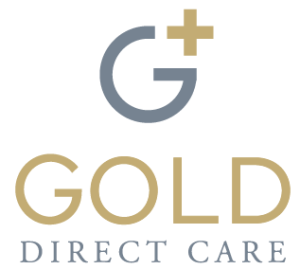 Hello, I am Dr. Carmela Mancini and I have recently joined Gold Direct Care. I am so excited to be a part of the Direct Primary Care movement! Like many physicians in today’s healthcare environment, I realized that my idea of being a doctor was not possible in the current system. 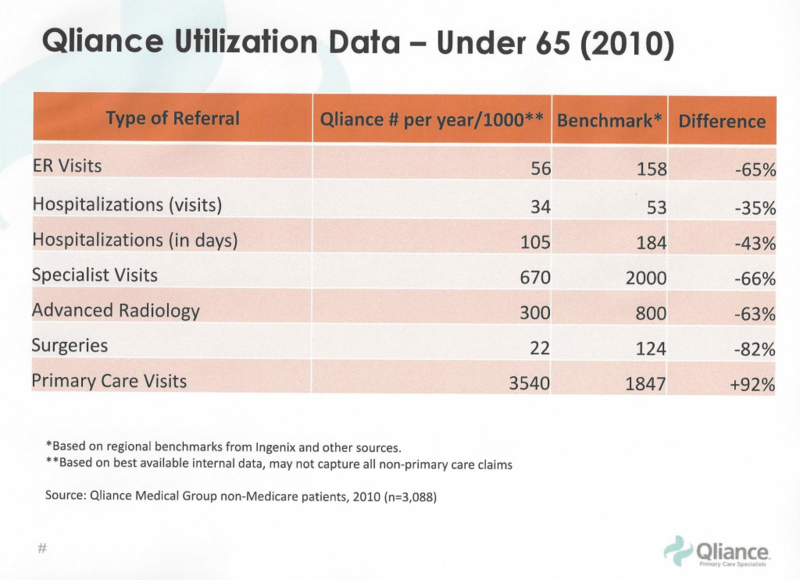 I wasn’t able to spend the necessary, quality time with patients; decisions were often based on what insurance dictated and not what I thought was medically appropriate; there was disintegration of the doctor-patient relationship. This is when I discovered Direct Primary Care and I have not looked back. I am board certified in Internal Medicine and have spent the last several years as a hospitalist. Prior to medical school I received a Masters degree in Public Health and spent 5 years as a public health advocate and epidemiologist. I subsequently went to medical school at Nova Southeastern University and eared a degree in Osteopathic Medicine. I completed my residency in Internal Medicine at Baystate Medical Center in Springfield, MA. I am very excited to be accepting new patients. Please contact the office at 781-842-3961 or email me at drmancini@golddirectcare.com to schedule a free consultation. For those of you interested in learning more about Direct Primary Care please attend one of our information sessions at the Salem Waterfront Hotel (225 Derby Street Salem, MA 01970) on November 9 (1-3 or 7-9) or November 17 (1-3 or 7-9). Go to http://findnsave.wickedlocal.com/Local-Ads/a-634135/Gold-Direct-Care for complete details or call 781-780-2461 to RSVP. 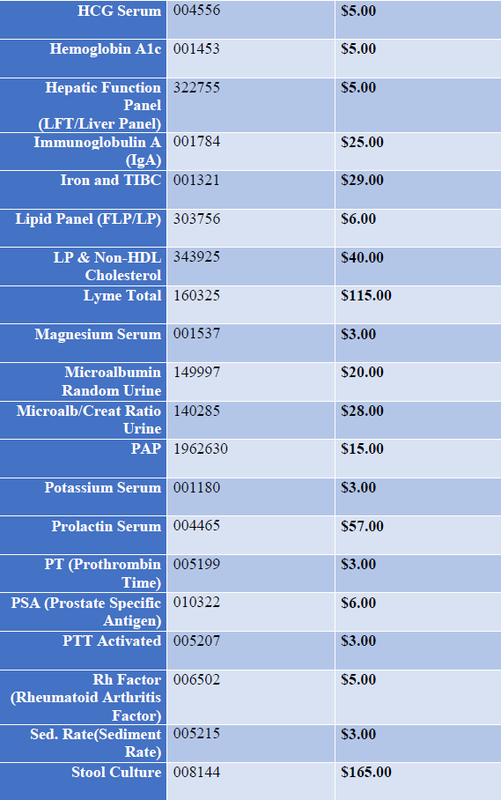 Because DPC is known for it’s price transparency, this is a list of our most common labs and their prices. 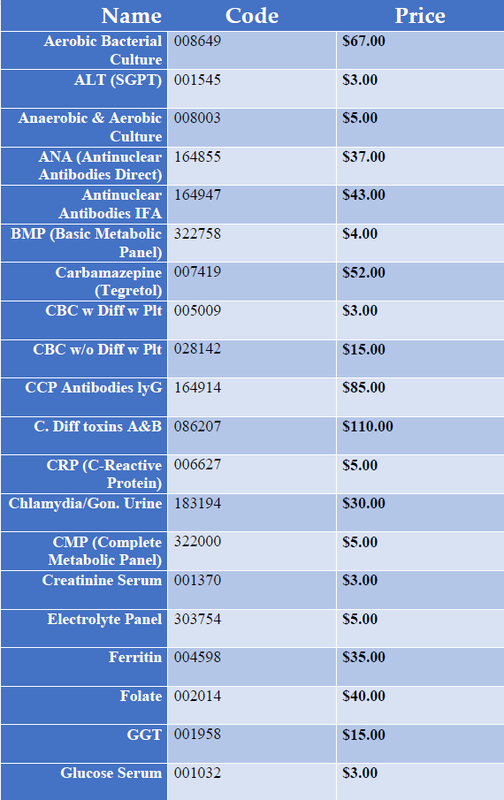 If you don’t see a test on here which you would like to know the price of, don’t hesitate to send Meghann an email at Meghann@golddirectcare.com. Now Supplying Vaccines To Kids Under 19 Years! 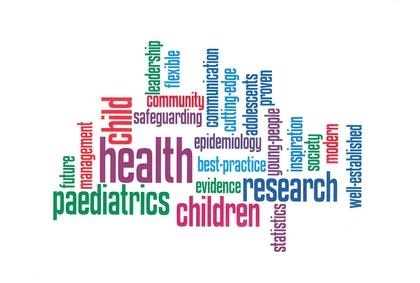 Posted on August 25, 2015 August 25, 2015 Author Meghann DunnCategories Direct Primary Care, Press, Resources, Updates, US HealthcareLeave a comment on Now Supplying Vaccines To Kids Under 19 Years! Why the Direct Pay Model would work well for the poor population. One of the ideas which people perceive about Direct Primary Care is it’s only affordable for wealthier incomes. This article, which was well written by Marguerite Duane, MD, MHA, debunks the reasoning behind it. The link to the original article can be found at the bottom of the page. So, if poor people have little to spend, why would the direct primary care model work for them? Simple; with direct pay models the actual health care costs can be kept much lower and therefore more affordable for these very patients. Plus, since direct pay models often have smaller patient panels, these patients may have more time with their physicians and staff to address the myriad of issues in their life that may be affecting their health. Second, even specialists are willing to reduce their fees when they are guaranteed payments in a more timely manner. Again, when we eliminate the insurance middleman, we significantly reduce the uncertainty and/or time it takes to pay for services. 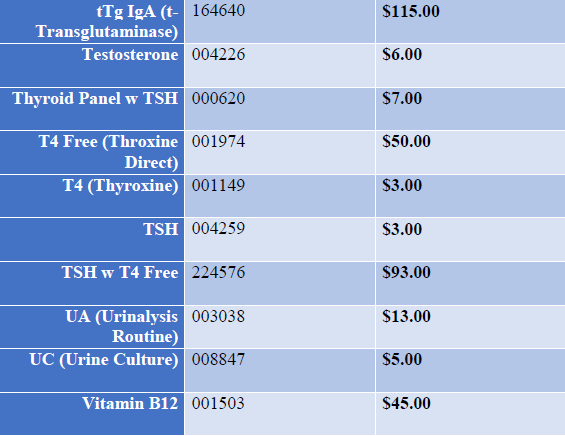 In reality, fees for sub-specialty visits, services, surgeries, etc. are set for insurance companies who routinely underpay by a significant amount, since they can negotiate much lower payments. Again, if we could eliminate the “insurance bureaucracy tax” by reducing administrative costs through the removal of the insurance middle man, specialists could charge patients much less for the actual services they provide. Format ImagePosted on April 29, 2015 Author Meghann DunnCategories Press, Resources1 Comment on Why the Direct Pay Model would work well for the poor population. 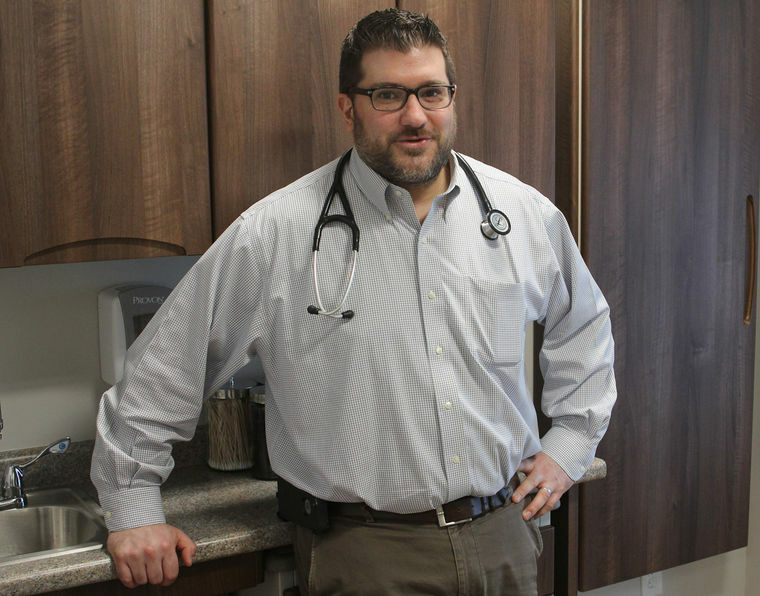 MARBLEHEAD — Direct Primary Care is a concept based on the idea that physicians should be dedicated to their patients, and care for them based on their needs, not their insurance plan, says Dr. Jeffrey Gold. The concept strives on building strong patient/physician relationships and eliminating third parties, such as insurance companies, for primary care. Many believe it’s a solution to a lot of the problems we see in the primary health care system: waiting time, high costs, and not understanding treatments. Gold is one. Instead, DPC offices charge a fixed monthly rate and provide patients with unlimited doctor visits and unlimited time during each visit. Doctors spend more time with patients and are able to provide a wider variety of care so that most procedures can be performed in the office, Gold says. When a patient does need to be referred to a specialist, DPC doctors communicate extensively with the specialists in order to ensure the best care for the patient. “When I do refer out, I have a much better dialogue with the specialist,” said Gold. “I have better referrals, because I’m not referring as many people out and I can communicate with the specialist because I have more time,” he said. 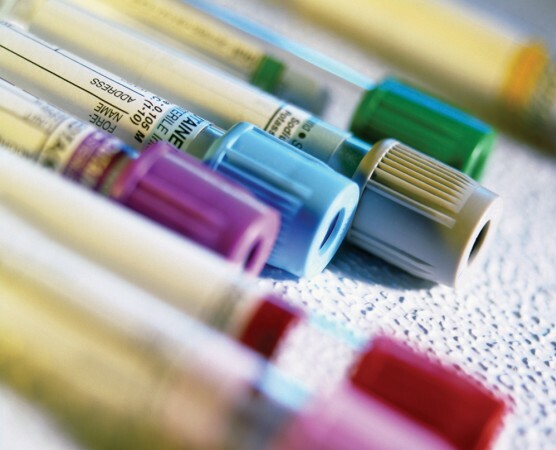 “This results in better care for the patient, which is the ultimate goal and should be the ultimate goal. Gold aims to have about 750 patients as opposed to the 2,500 he had when working in traditional medicine. The purpose, he said, is “for the patient to really have a lot of questions and be more engaged with their health. I have the opportunity to do that. “It’s gratifying to spend time with people that you genuinely care about and make sure they are getting what that they need,” he said. While DCP does not involve insurance directly, a membership does not take the place of insurance. It’s important to know that you still need insurance for emergency situations and surgeries. “DCP is not insurance, it’s a service.” Gold said. 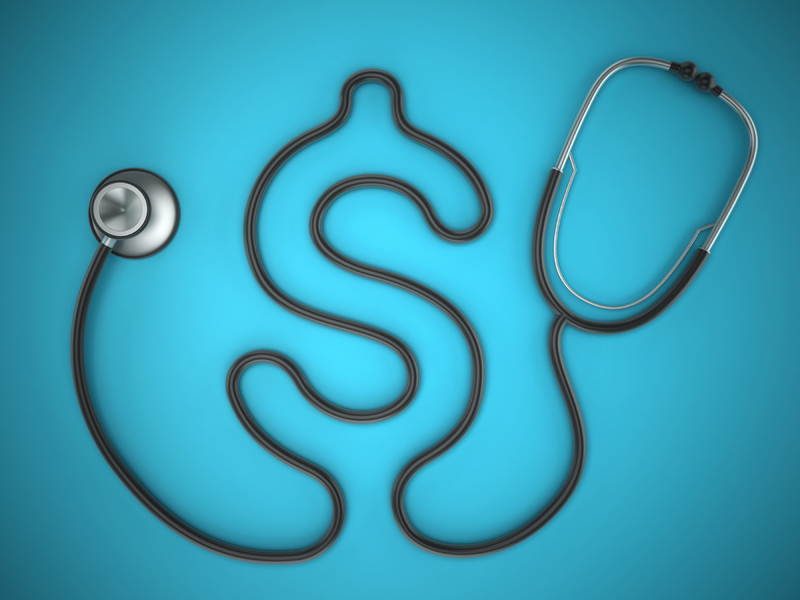 “All primary care services are included under that fee. I can still take care of someone who doesn’t have insurance but I would never encourage someone to not have insurance. 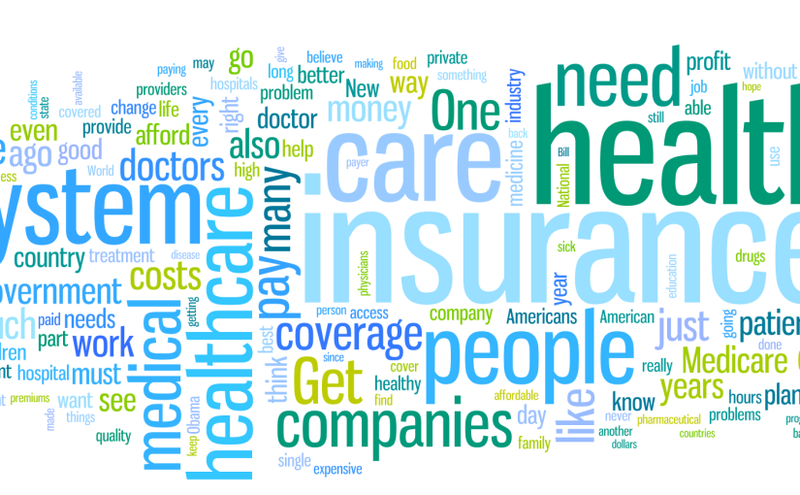 We recommend a high deductible plan so that you’re covered in all aspects of your care. “We’re trying to work with insurance companies to get the right plan for people. Get them higher quality care,” he said. While eliminating insurance all together is not recommended, the idea behind DCP is to remove it at the primary care level. “I work like a gym membership; people can use it or not use it but they’ve paid for the service,” he said. “Patients pay “a monthly age-based fee that pretty much encompasses 99 percent of what I do in the office,” he said. Falling under the remaining one percent are things like blood work, routine women’s health screenings and even house calls, which Gold says range between $3-$30. 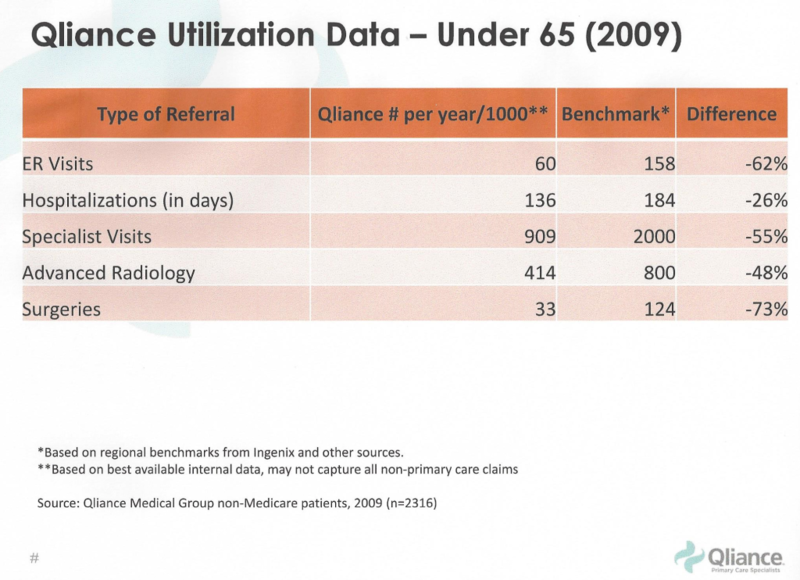 According to Gold, there are many added benefits of being a patient of a DPC office. Doctors have 24/7 availability. They give patients their cell phone number, giving them the option to call, text, email, FaceTime and skype. “I can talk to a patient on the phone from the comfort of their own bed,” said Gold. For Gold, it’s about changing the experience patients have with health care. “Nobody wants to go to the doctor and we’re trying to change that,” he said “It’s up to us to try to fix this and make it better and the only way to do that is to think outside the box and make things simpler.